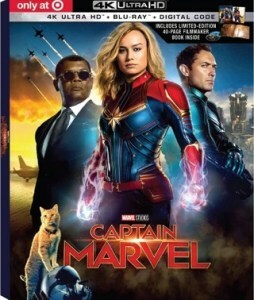 The 2019 film “Captain Marvel” starring Brie Larson, that just hit theaters yesterday, is already rumored to be coming to both 4K UHD Blu-ray and Blu-ray Disc sometime this Summer, perhaps in June. This rumor comes according to some early retailer alerts going around. The title has not at all been officially announced yet by the studio (Disney). 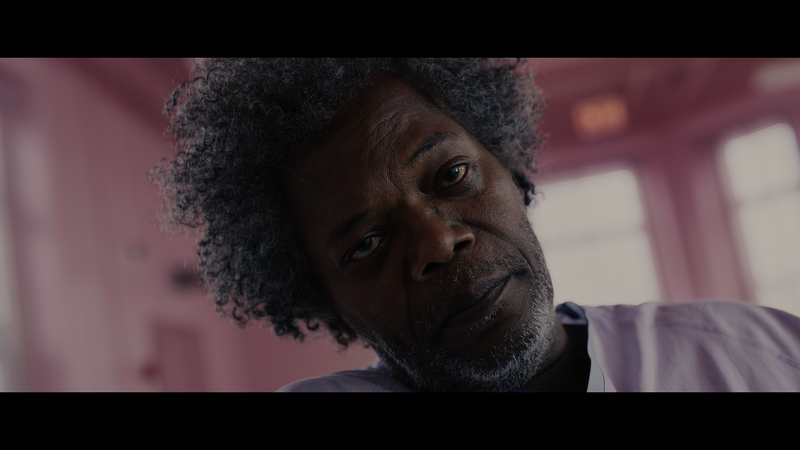 The film, directed by Anna Boden and Ryan Fleck, features a supporting cast of Samuel L. Jackson, Ben Mendelsohn, Jude Law, Annette Bening, Lashana Lynch, Djimon Hounsou, Lee Pace, and Clark Gregg. Tech specs and bonus materials, of course, have not yet been detailed. It is known that the 4K release will come in the form of “combo pack” which means that the 4K will get a Blu-ray included and a Digital Copy of the film will be included with each version. There are currently pre-order listings for the 4K UHD Blu-ray and Blu-ray Disc versions of the film over at retailer Best Buy. 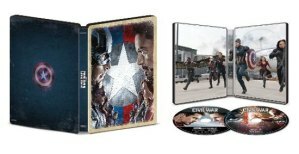 Best Buy will also be getting an exclusive Steelbook for the 4K release (pictured below) that is now available for pre-order. 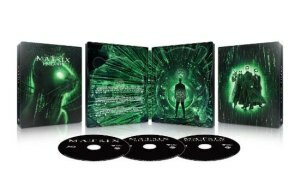 Retailer Target will also be getting an exclusive 4K UHD Blu-ray release of the film in a limited edition 40-page book style packaging (pictured below). That exclusive 4K UHD Blu-ray book is available for pre-order as well over at Target. Lastly, stay tuned for any updates with further detailers regarding these releases. 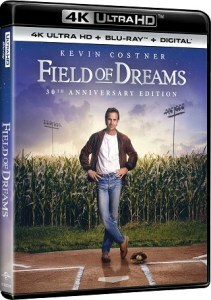 It’s been rumored and it nears being confirmed that the 1989 film “Field of Dreams” starring Kevin Costner is getting a 4K UHD Blu-ray release on May 14th via Universal, according to an early alert to retailers. The film, directed by Phil Alden Robinson, co-starred James Earl Jones, Ray Liotta, Timothy Busfield, Amy Madigan, Gaby Hoffman, Frank Whaley, and Burt Lancaster. 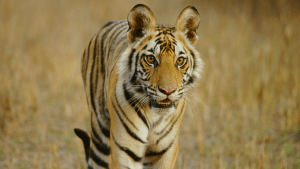 Tech specs and bonus materials have not at all yet been detailed for the 4K release. 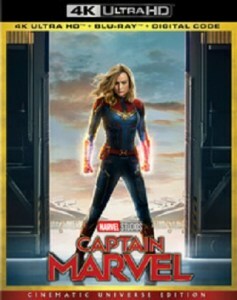 It is known that there will be an exclusive Steelbook for the 4K release available at retailer Best Buy (pictured above). 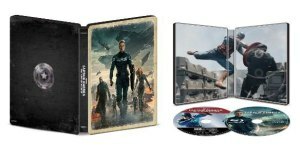 That 4K steelbook and the standard 4K release both have placeholders over at Best Buy. 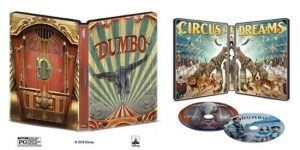 The only other detail that seems to be obvious is that the release comes in the form of a “combo pack” with the Blu-ray of the film also included (as shown in the Steelbook art). UPDATE: This 4K UHD Blu-ray release has now (as of 3/14) been officially announced and is now available for pre-order over at Amazon. 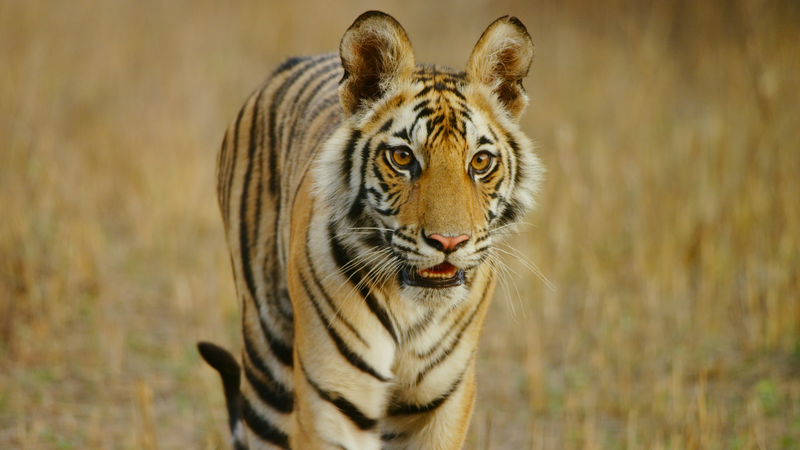 You can read further details about the upcoming 4K releases of the film here. 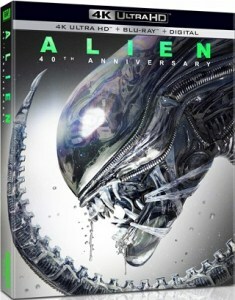 The 1979 Ridley Scott directed sci-fi thriller “Alien“ is getting a “40th Anniversary” 4K UHD Blu-ray release on April 23rd via Fox, as officially announced today. 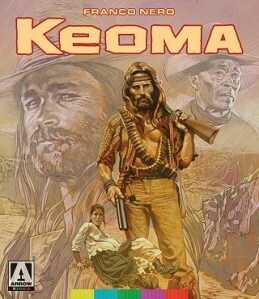 The film featured a cast of Sigourney Weaver, Tom Skerritt, John Hurt, Harry Dean Stanton, Veronica Cartwright, Yaphet Kotto, and Ian Holm. The 4K release will be sporting a new 4K restoration that was supervised by the director himself, as you can see quoted (from the press release) below. Tech specs for the 4K release include 2160p video in the 2.40:1 aspect ratio with HDR10 form of High Dynamic Range and DTS-HD Master Audio sound in 5.1 for both versions of the film and also in a 4.1 configuration for the Theatrical Version. Yes, this is the same audio as found as the previously released Blu-ray. 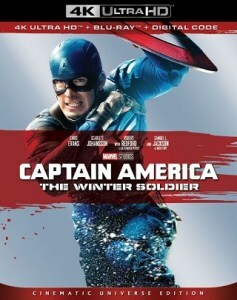 The release will come in a form of “combo pack” with the Blu-ray and a digital copy of the film included. 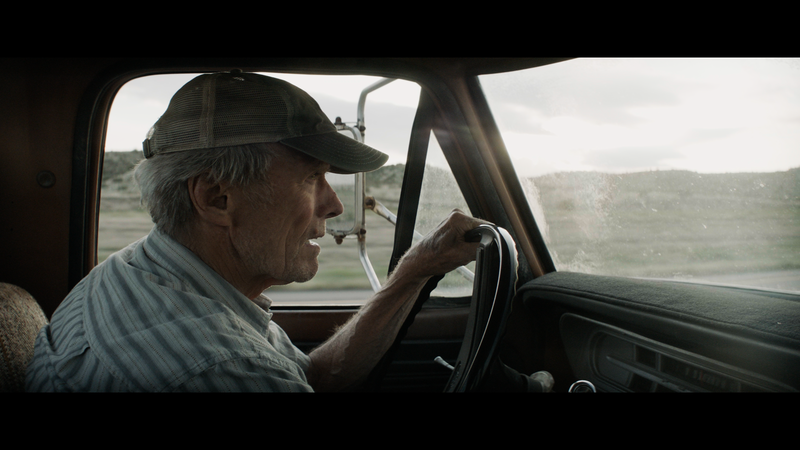 UPDATE: The 4K UHD Blu-ray is now available for pre-order over at Amazon and quite affordable. 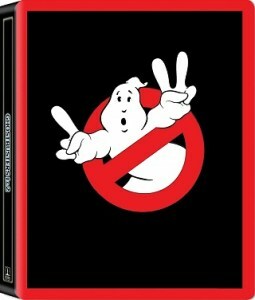 It’s known that there will also be a Best Buy Exclusive Steelbook available, pictured below. 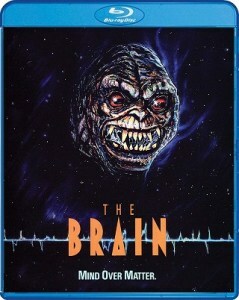 The 4K release will include both the original 1979 Theatrical Version and the 2003 Director’s Cut of the film. Details about and bonus materials set to be included on the release are listed below. 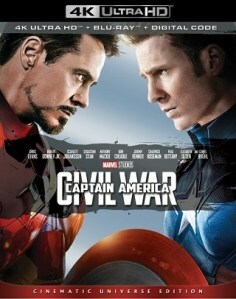 Further below, after the break, you can find the official announcement regarding this upcoming 4K release.